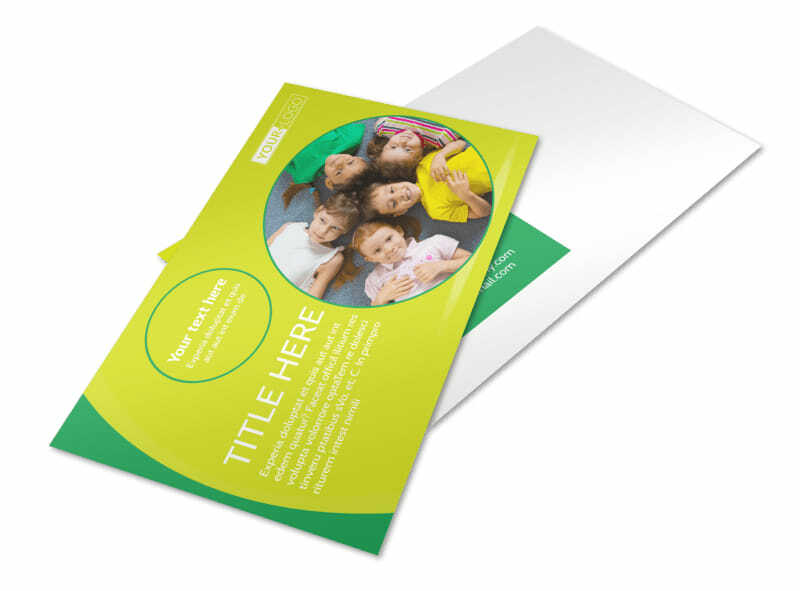 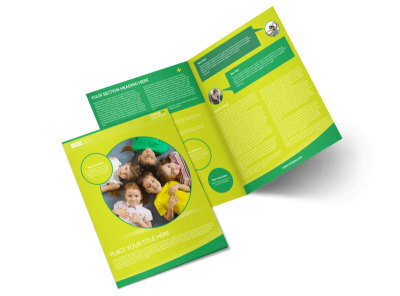 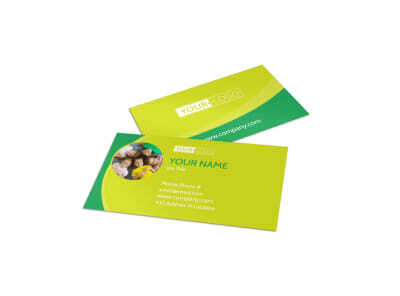 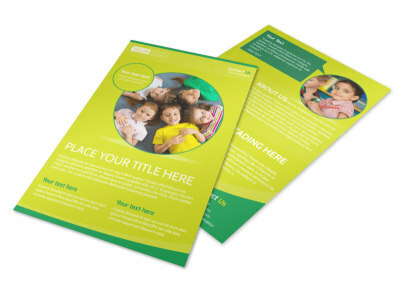 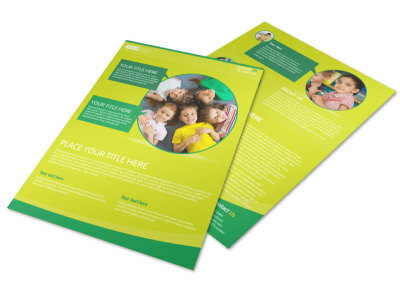 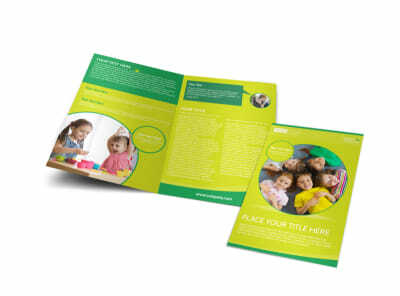 Customize our Child Care Learning Center Postcard Template and more! 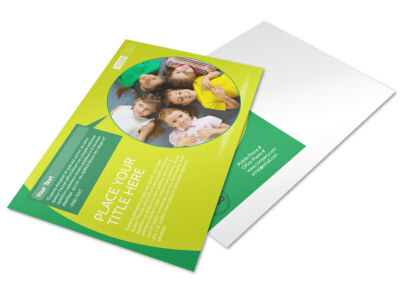 Announce your preschool or daycare’s presence in your community with this child care learning center postcard. 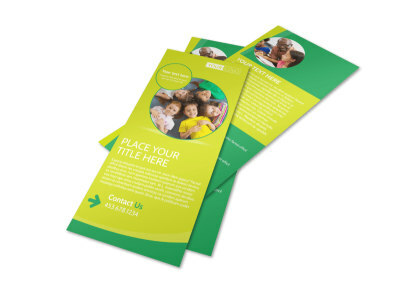 Include relevant information such as your learning center’s location, the ages you cater to, enrollment criteria, and more. 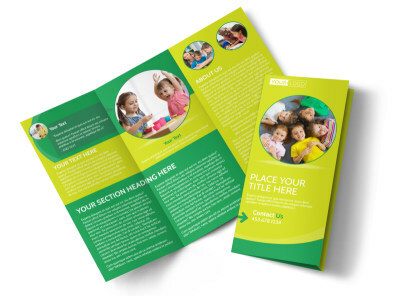 Print your learning center’s postcard today.